If you love ciders, this venue was made for you. All of their ciders are made and curated from sustainably-sourced Mid-Atlantic craft ciders and every apple is grown within 200 miles of the U.S. Capitol Building! 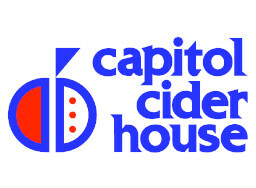 Your Thirsty Thursday is an easy decision with Capitol Cider House!